Best Car Towing NYC: Guess what state is the costliest in U.S. for car insurance? Guess what state is the costliest in U.S. for car insurance? Many New Jersey Insurance Cos. have a giveback dividend program where customers receive annual dividend checks. 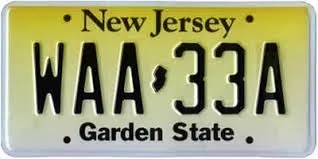 New Jersey state insurance consumers overall tend to buy more coverage and more liability insurance. Insurance is costlier in high-population areas, and New Jersey is the most densely populated state in the country. This does shed some light on it, kind of, but then as a New Yorker and a car owner in Brooklyn I'm really not convinced!